According to the Social Security Organisation (Socso), most of those who lost their jobs over the past year were working clerical jobs or in factory or machine operations, which are slowly being taken over by automation. 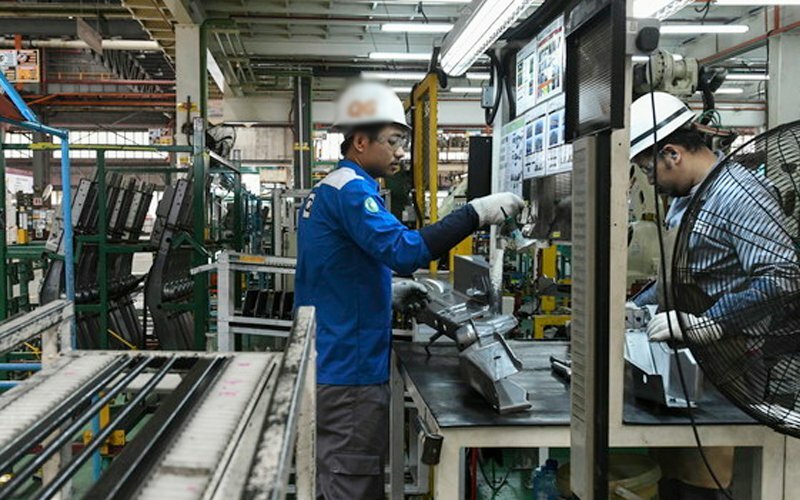 The chief executive of Socso Mohammed Azman Aziz said the construction and manufacturing industries recorded the highest amount of job losses in 2018. This is according to the Employment Insurance Scheme records, which show that as of Dec 14 2018, over 33,000 claim applications were sent to Socso by 22,268 workers who had lost their jobs. Azman told FMT, “Automation is the trend now, we cannot deny that. Even if you look at the banking industry and the manufacturing industry, people are moving towards automation.” He added that people are considering implementing financial technology in the banking industry. Nowadays, more banks are also encouraging clients and customers to do their transactions on the Internet instead of queuing at counters or using cheques. Azman also said that 24,718 of the 33,726 insurance claim applications received by Socso were approved, including applications for first, second and third payments. He attributed the mismatch in number of applications approved for payment and the number of workers out of jobs to their 2018 interim assistance policy. The policy allows workers who lost their jobs to claim insurance under Socso a total of three times. According to Azman, each worker is able to claim insurance three times, for three months in a row, if they don’t have a job. He also added that some of them return to the workforce within the first month while others go back within the third month. The Interim Payment Assistance scheme under Socso’s EIS allows a monthly cash allowance of RM600 for three months maximum. Recently, Human Resources Minister M Kulasegaran said over 21,000 people lost their jobs in 2018, with half of them worked in the Klang Valley. Selangor lead the list with 5,902 losing their jobs, followed by Kuala Lumpur (4,767), Johor (2,536 and Penang (1,328). Azman said most of the job losses were recorded in urban areas as these locations happened to have the highest amount of employees in the affected industries. Azman emphasised the need for an employment insurance system. This allowed Socso to provide financial assistance to affected workers. Currently there are two components under the system: employment insurance and employment services support. According to Azman, employment services support was the more important component as it aimed to get workers who had lost their jobs back into the workforce as soon as possible. Under the employment services support component, a job counsellor would match the workers’ qualifications to available jobs, and assist them in the employment process. “We also organise job fairs and go to the industries to ask them if they have any vacancies, and we call them to our centre to interview workers who have lost their jobs,” He added. If workers were unable to fill the identified vacancies, Socso would provide training to equip them with new soft skills.